In our latest Are You Ok? 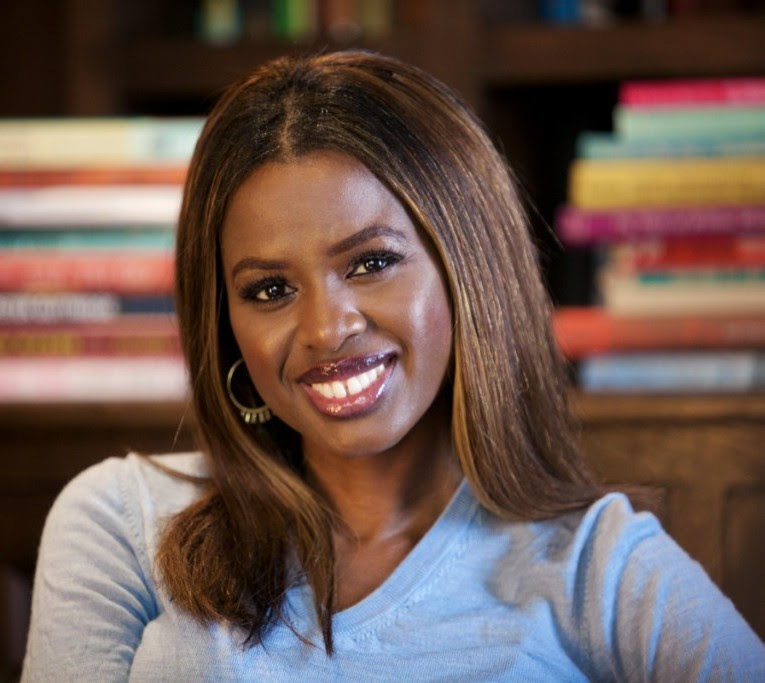 interview, we chat to broadcaster and author June Sarpong MBE about her exeriences of therapy, approaches to wellness and a love for Aretha Franklin. June is helping us launch harleytherapy.com tomorrow evening. Hello June. What are you reading, watching and listening to at the moment? I am reading "Game of Life" by Florence Scovel Shinn, watching Iron Fist on Netflix and listening to Aretha Franklin's Greatest Hits. Have you had therapy? How did you find it? Yes I have had therapy, I found it to be super helpful, I am constantly reading self-help and books that empower the mind. Are you an advocate of therapy? What else do you do to stay mentally well? Prayer, meditation and positive thinking. You are an inspirational woman! What women inspired you as a teen and what women inspire you now? As a teen I was inspired by Oprah and she still inspires me now.